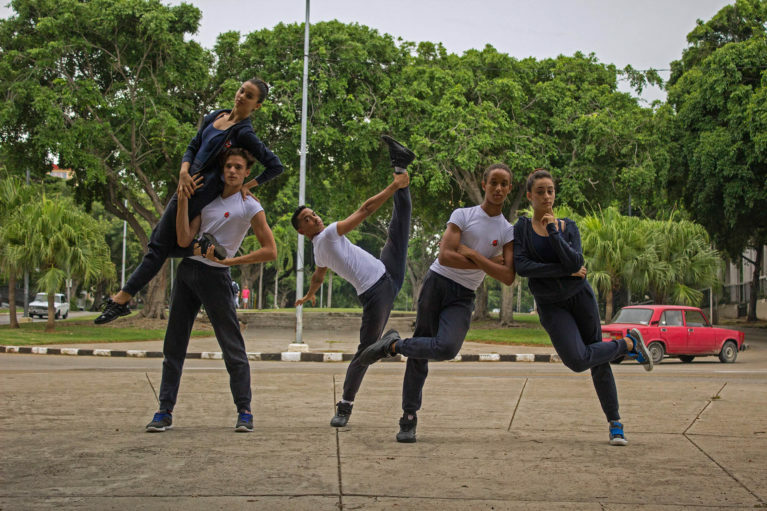 The BNS – BALLET NACIONAL SODRE (NATIONAL BALLET OF URUGUAY), celebrates its 80th ANNIVERSARY in 2015, becoming one of the biggest, most traditional, roots and prestige national companies in Latin America. 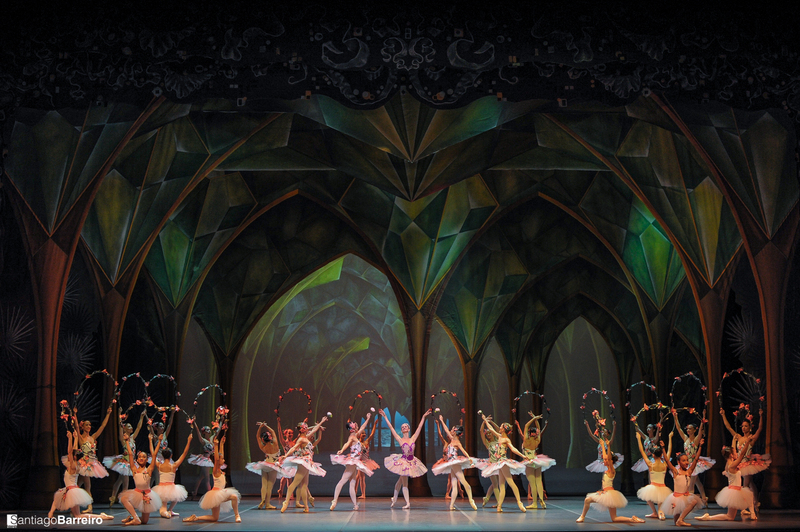 Since 1935 the company has won great importance in the artistic and cultural life in Uruguay. 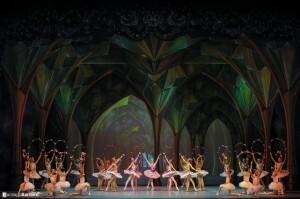 In June 2010, when Julio Bocca assumes as the Artistic Director, the company enters in a new paradigm of strong internationalization, both integration and regional and global expansion.With a strong profile classical and neoclassical, the company has been always open to incorporate the work of modern and contemporary choreographers. The Artistic Director, Julio Bocca, was born in Buenos Aires, where he trained at the Instituto Superior de Arte del Teatro Colón. 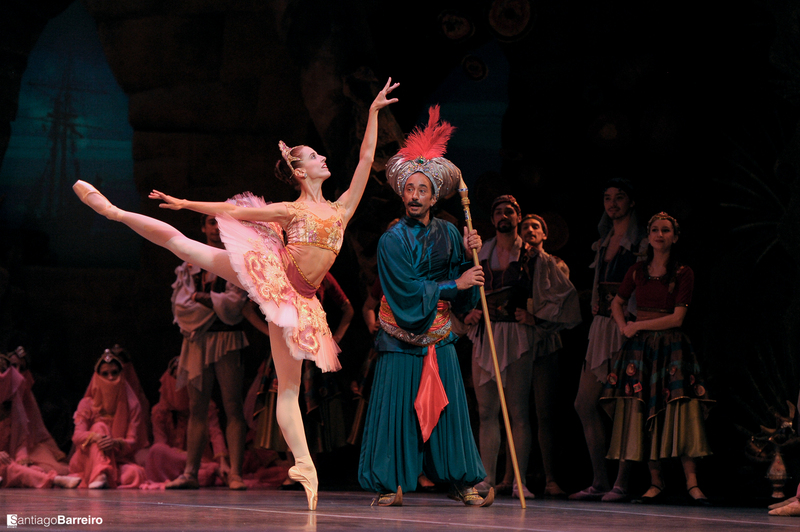 In 1986, he joined the American Ballet Theatre where he danced for twenty years. In parallel to his American career, he was invited to perform in many prestigious companies. In 1990, he was designated international representative by the Teatro Colón and founded his own company, the Ballet Argentino. On December 22, 2007, he danced for the last time, in front of 300,000 people, on Avenida 9 de Julio in Buenos Aires. In 2014, Julio Bocca was a jury member of the Prix de Lausanne.